I just finished reading Theodore Roosevelt’s Autobiography, so it was quite fascinating to read some of the speeches he was giving during the same periods he covered in his memoirs. 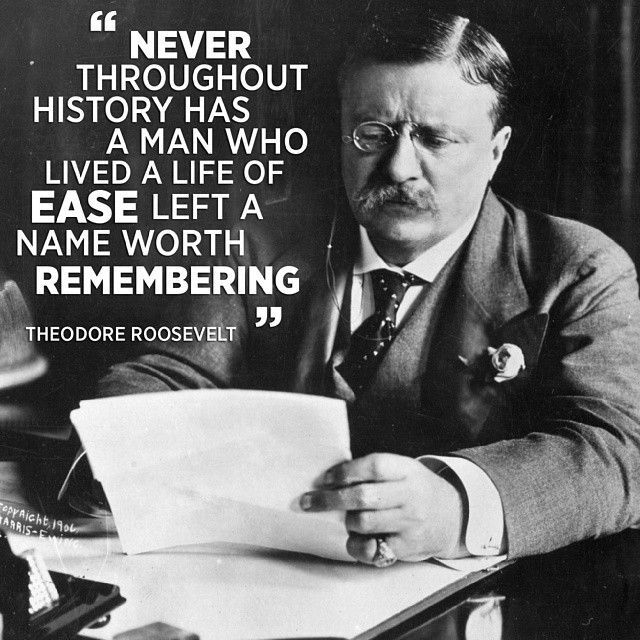 TR practiced what he preached, and one of his consistent messages is that anything worthwhile is worth the strenuous effort it takes to get it. This collection of speeches is called The Strenuous Life. In The Strenuous Life, you will read the consistent message TR delivered to a wide variety of people—from the rough-and-tumble outdoorsmen and women, to the diplomats attending a World’s Fair, to business people—nothing of lasting value ever came to those who sat around and waited for it to come to them. The strenuous life is one of initiative, of hard work, of sacrifice, of perseverance, and ultimately a life rewarded by self-satisfaction in a job well done. 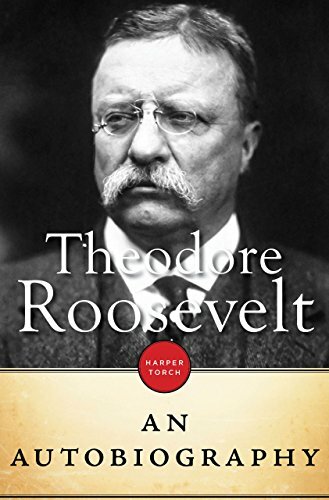 This book is inspiring as a stand-alone read, but I highly recommend you read it in conjunction with TR’s Autobiography, as it adds an extra level of insight to both works. In 2015, a family member who works in predominately Muslim areas of the world recommended that I read Seeking Allah, Finding Jesus. This book opened my eyes and heart to our Muslim brothers and sisters around the globe who haven’t heard how Jesus can meet each one of us personally. 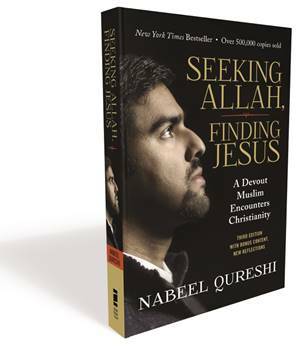 An epilogue where Nabeel answers some of the frequently asked questions like how his family responded to him becoming a Christian, and how he met his wife. 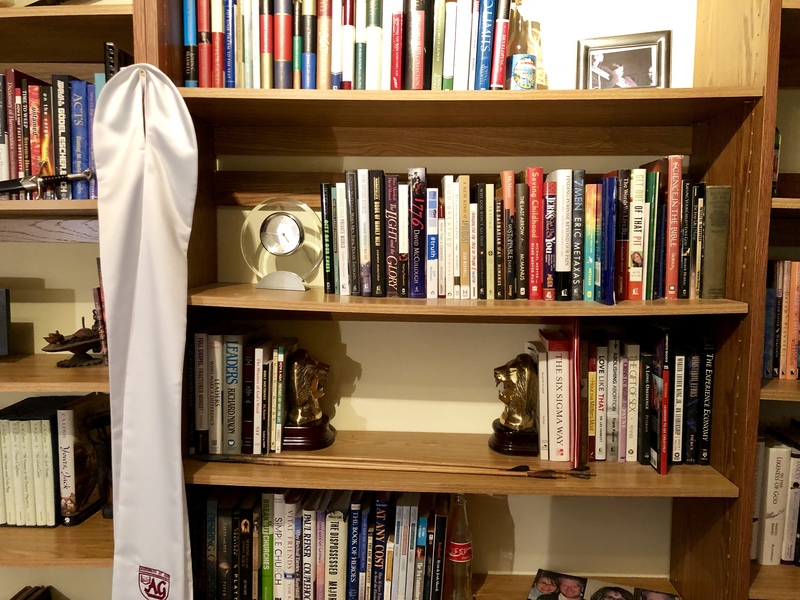 You will also hear from his wife Michelle, and a transcribed interview between Nabeel and David Wood, who was instrumental in his conversion to Christianity. 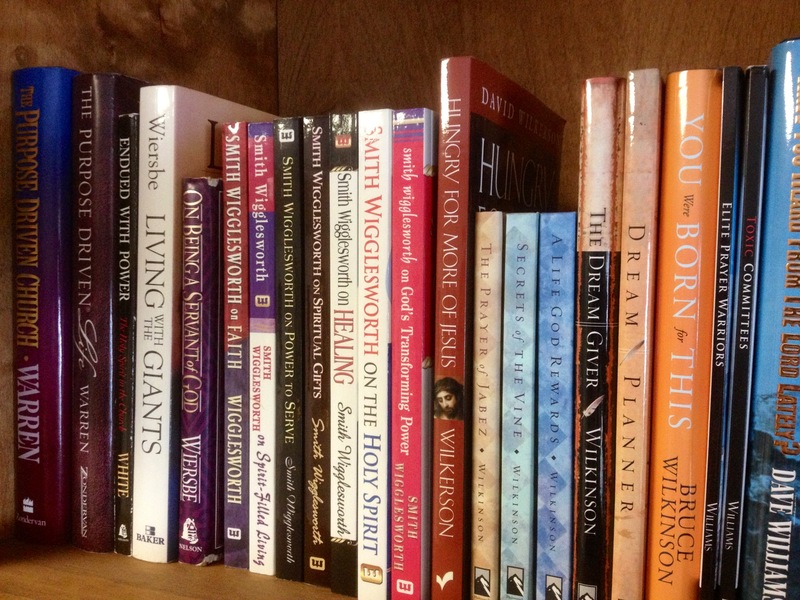 Several expert essays from Christian apologists. Some frequently asked questions about Islam. As I wrote in my review of the first edition, I wholeheartedly repeat here: By reading Seeking Allah, Finding Jesus, I (re)discovered a whole new way to pray for my Muslim friends, as well as feeling like I may now carry on a more intelligent conversation with them about their cherished beliefs. Please get a copy of this book for yourself! I continue to be so impressed with the way Tim Tebow always finds a way to let his light shine for Jesus in everything he does. Many people find it easy to give God praise when things are going well, but it might not be as easy to praise Him in the down times. 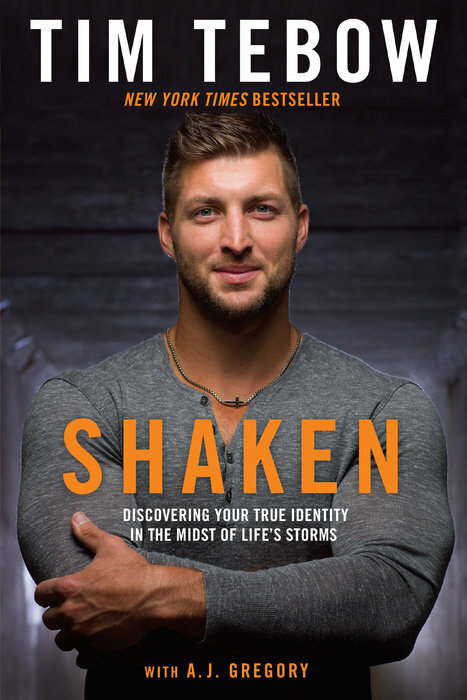 This is exactly what Tim Tebow explores in his latest book Shaken. Football fans have seen the on-field celebrations after a big victory, the joyous locker rooms, and the upbeat press conferences. But seldom do we see much from the team that loses the big game. Even less often do we get a glimpse behind the scenes of the heartache for athletes in the day-to-day grind of their sport. Tim Tebow has won the Heisman Trophy, the NCAA football national championship, and one of the most exciting NFL playoff games in history. Tim has also been traded, benched and cut by other NFL teams. During these times, Tim has learned to rely on his bedrock faith. 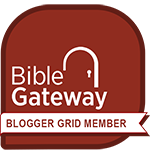 And in Shaken we get to hear the lessons he’s learned, and to discover the truth behind an important Bible verse (from which the name of the book comes): I keep my eyes always on the Lord. With Him at my right hand, I will not be shaken (Psalm 16:8). Shaken isn’t all about Tim. He is refreshingly transparent to share with us about his struggles and the lessons he’s learned, but he also shares with us the overcoming stories of some other amazing people—folks who wouldn’t normally be in the spotlight. And in so doing, Tim shows us that each and every one of us has immeasurable value to God, that tragedies don’t have to shake our world, but that we can use even the difficult times to lean into God and to do great things for Him. My level of respect for Tim Tebow, and the way he uses his notoriety for God’s glory, has risen again after reading this book. For anyone who is looking for a way to make sense of the hard things in life, Shaken will be an eye-opening, heart-changing book.